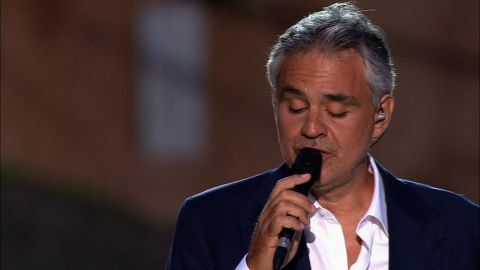 Legendary Broadway performer Chita Rivera sings her favorite songs in Chita Rivera: A Lot of Livin’ to Do; Andrea Bocelli sings songs from his album Cinema, and Season 10 of Great Performances at the Met begins with Verdi’s Il Trovatore, starring Anna Netrebko. 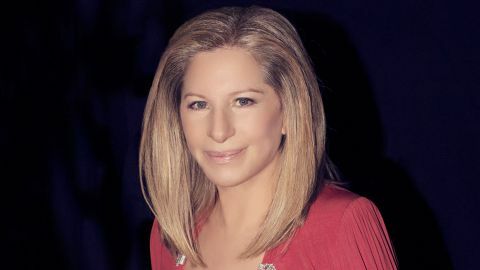 The legendary Barbra Streisand gives a historic homecoming concert in Brooklyn, her first concert in six years. She performs her trademark classics, rarer older material and selections from more recent albums alongside special guests trumpeter Chris Botti, son Jason Gould, and the Italian trio Il Volo. 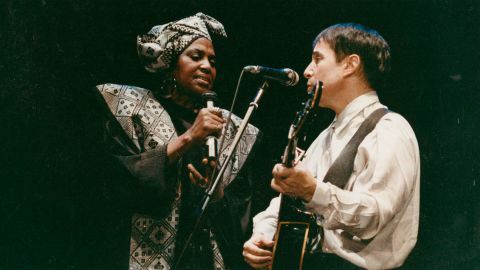 Great Performances has provided viewers an unparalleled showcase of the best of the performing arts. 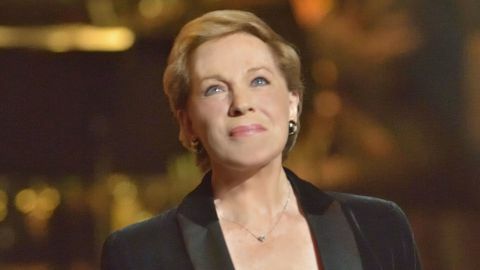 On the occasion of the series’ 40th anniversary on PBS, a stellar roster of diverse alumni share their personal stories of what Great Performances has meant to them, with performances by Julie Andrews, Audra McDonald, Don Henley, David Hyde Pierce, Josh Groban, Itzhak Perlman, Peter Martins, Patti Austin and Take 6, Met Opera star Elīna Garanča and Michael Bublé. 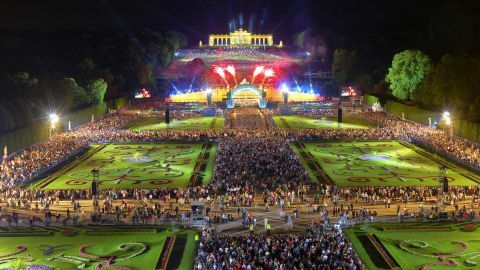 orchestra in a free concert in the baroque gardens of Imperial Schönbrunn Palace. 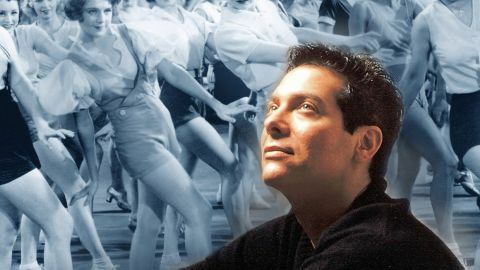 This treasure trove of musical clips overflows with the very best of George Gershwin, Irving Berlin, Jerome Kern, Lorenz Hart, Richard Rodgers, Oscar Hammerstein II, Cole Porter, Harold Arlen, and many more artists. 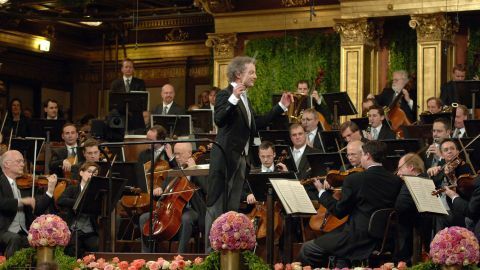 Stage and screen legend Julie Andrews returns for the fourth time to host the festive annual New Year’s celebration with the Vienna Philharmonic, under the direction of Franz Welser-Möst from Vienna’s Musikverein. 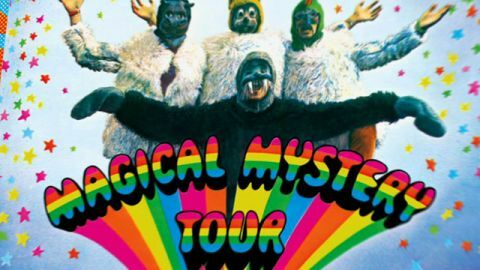 The Beatles’ Magical Mystery Tour is the controversial surreal film made by The Beatles and broadcast by the BBC in 1967. 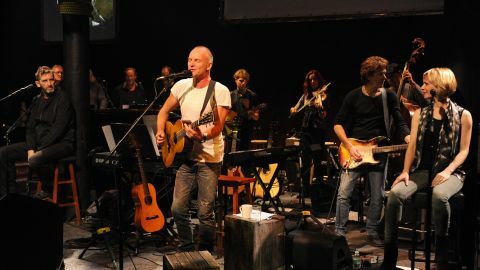 Unavailable for decades, the film was broadcast on Great Performances on December 14, 2012. The film is a surreal take on the British working class tradition of a coach trip to the seaside, featuring an eccentric cast of characters, some played by professional actors. The story behind the controversial and surreal Beatles film features new interviews with Paul McCartney and Ringo Starr. 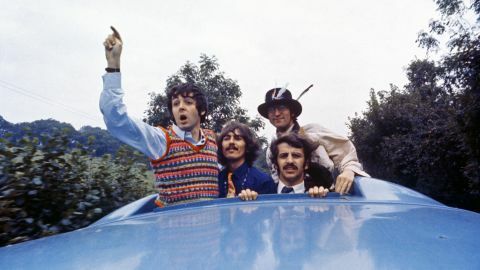 Magical Mystery Tour was chock-full of thinly veiled references to psychedelia, anarchy and fantasy, all in the setting of a traditional British sightseeing bus outing to the seaside. This was a far cry from the innocent, loveable mop-top japery of Help! and A Hard Day’s Night.